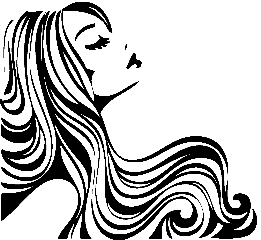 SLEEK HAIR SALON provides our clients, both men and women of all ages with precision cuts, coloring and perms, which are among a full compliment of services available. We strive to exceed each clients expectations by providing a salon experience that nurtures each individual while bringing forth their own personal beauty and style. CALL 330.677.1171 to schedule your appointment today in our friendly and relaxed atmosphere.